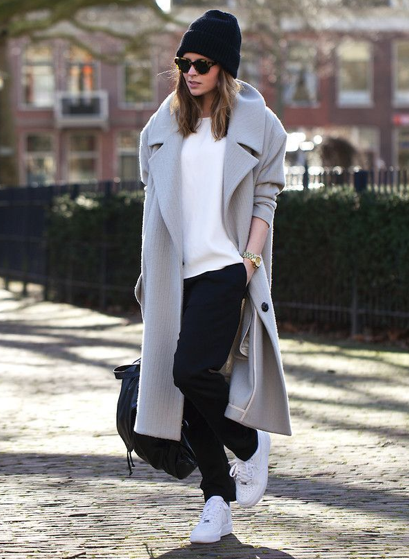 This Coat Inspiration post is simply the best winter coats I would like to have in my closet. Love them all! You can wear it with low boots or sport shoes, but always oversize. Which is your favorite look? Estos son los abrigos que me inspiran este invierno y que tendría en mi vestidor sin pensarlo. Me encantan todos! Se pueden llevar con botines o deportivas, pero siempre grandes. Cual es vuestro look favorito?